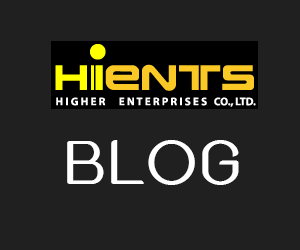 กระดาษทดสอบ Water distribution in butter (Wator) | Higher Enterprises Co.,Ltd. 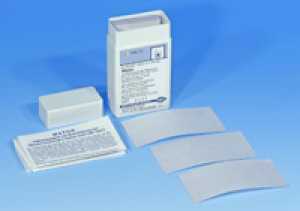 The test paper allows the quick and easy determination of the water distribution in butter. It is a special presentation of Watesmo for the dairy industry. On contact with water the paper develops dark spots. Size and number of these spots are correlated to the distribution of water in butter. This is evaluated with a 5-point evaluation chart described in DIN 10 311. For water detection for other applications we recommend Watesmo (REF 90609).